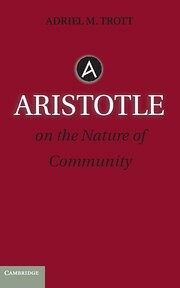 In Aristotle’s account of how a person becomes virtuous, he argues that a virtuous action is done in the way a virtuous person would do it. This account often appears circular to those who first encounter it, but I would suggest it is less circular than spiral. The person who aspires to virtue looks to the person further around the spiral who is already virtuous in order to consider how to be virtuous. By looking at the virtuous person as the model, they become a virtuous model themselves for the next person. Some readers of Plato argue that Plato presents a view of goodness as imitation. One becomes virtuous by participating in, which is to say, imitating the Forms of virtue, of Justice, of Courage, of Wisdom.